We spent our 25th wedding anniversary at Villa Simo, a very special 2 weeks. Paul and Rose A., Canada. A great base for exploring Chianti, we had fantastic weather and really enjoyed using the pool, drinking the wine and eating the fabulous local produce. Saw deer and heard and saw many birds, especially the Hoopie Bird. Loved the wine, not forgetting the refreshing Limoncello, a must to finish any evening! Greetings from New Zealand and Holland, Mark, Vivian and family. 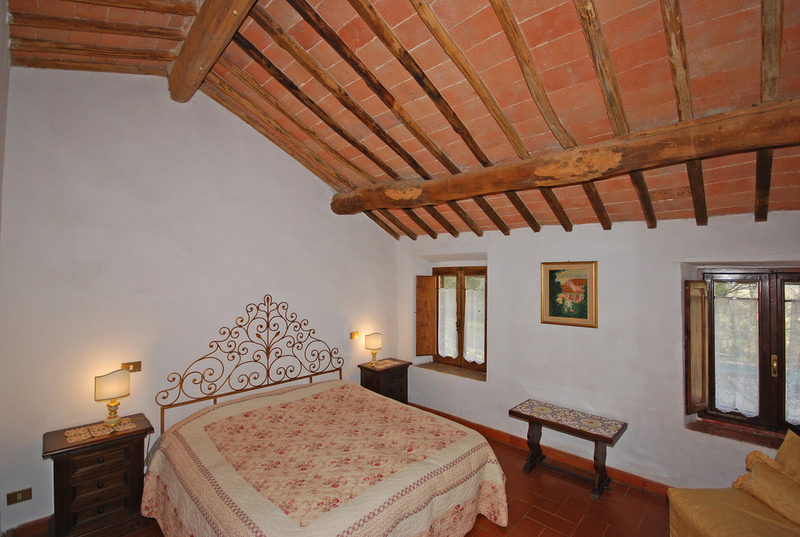 Villa Simo was the perfect Tuscan experience! The entire DB Family enjoyed the incredible views, rustic charm and delicious figs and apples. Will definitely be back!! We had many many memorable moments, which we will always remember. Thank you and arrivederci!! Sebastian and DB family, Cape Town, South Africa. 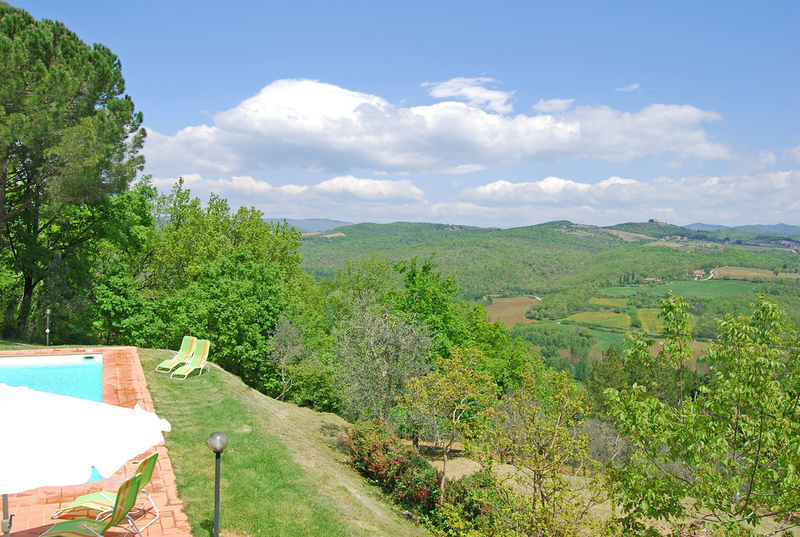 Three generations of Norwegians have enjoyed ourselves in Villa Simo and this picturesque part of Italy. We’ve had stormy weather and calm sunshine. Now that we are getting to know the area we don’t really want to go home just yet. Takk for oss! Terje S. from Skien and Porsgnenn in Norway. Thank you for your hospitality. The house was lovely.